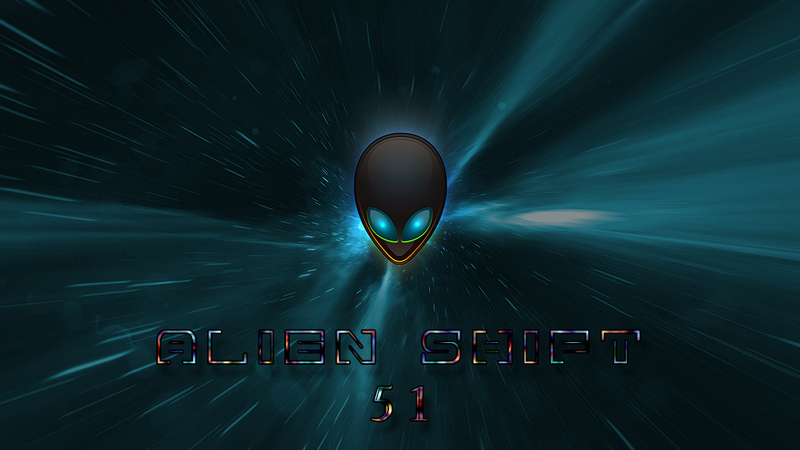 Alien Shift 51 is a color shifting wallpaper I made from Lightstar's 51 wallpaper from his windowblind called 51. Be sure to right click and choose loop. I feel lost in another world! Great job Jim. Nice job Redneck, thanks for sharing! Very nice Jim. I like it a lot. Definitely deserves the feature today!